Spray tans have come a long way since they first came out on the market. They are the best way to get that golden glow without causing long term ageing and skin damage. 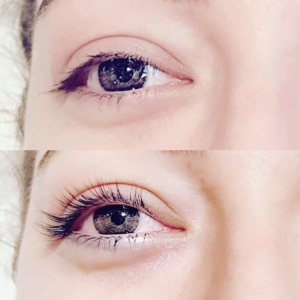 Some people are reluctant to try spray tanning since they’ve heard horror stories about turning orange or getting streaks or patches on their skin. And it’s true that some spray tan solutions and tanning salons can do this. But not at Perth Body & Beauty. After years of testing and researching spray tan solutions on the market, there are several brands which eliminate the problems associated with unwanted spray tan effects and can cater to almost any skin type. Perth Body and Beauty is currently stocking several brands as the customer can vary in their skin requirements. Aviva Labs has been stocked here for over 8 years and with good reason – the results are simply brilliant. Aussie Bombshell is a local Perth developed spray tanning brand which gained momentum in popularity quite fast. It is free from parabens and uses an organic DHA base (the active ingredient in tanning). 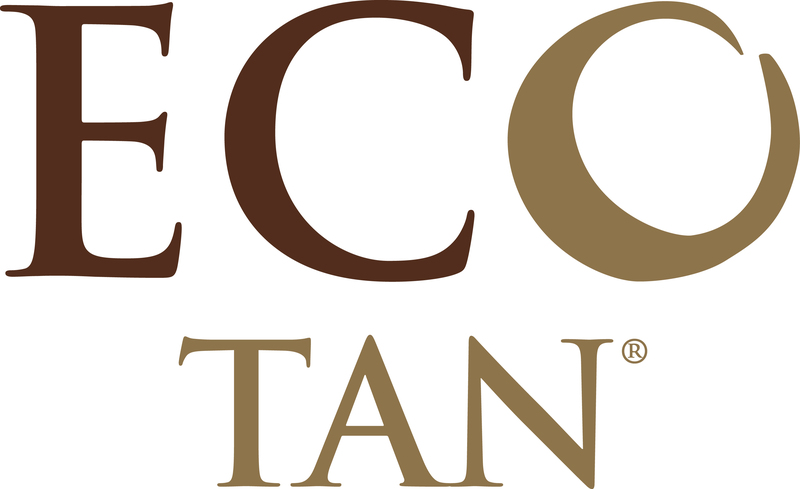 Similarly, Eco Tan is the latest edition to Perth Body and Beauty. There is a growing demand for organic products and Eco Tan prides itself on providing an Australian made 100% organic based tanning product. This is the brand that health-conscious consumers are now opting for.